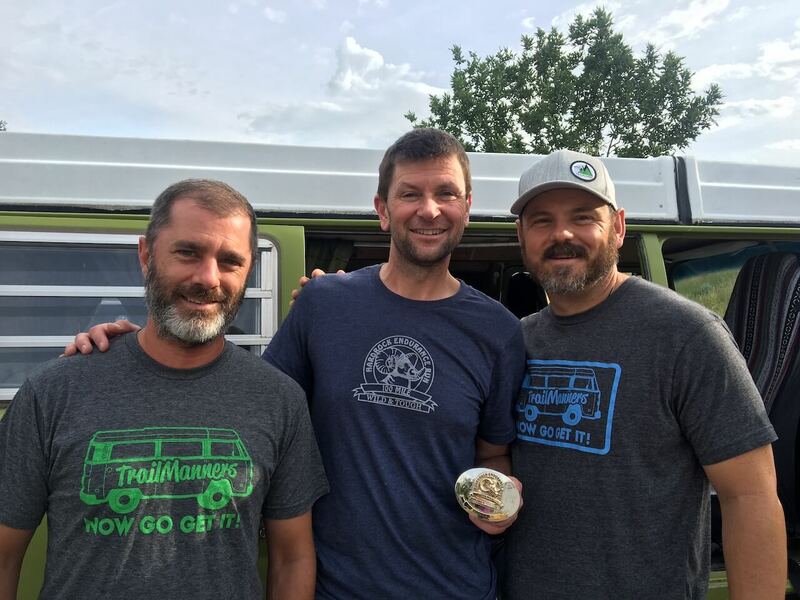 Want To Be A TrailManners Guest? Do you or someone you know have a compelling story that will resinate with the trail running community? We would love to get you on the mic in the infamous Studio 78 or by phone. For more information please email manners@trailmanners.com or call Aric at 801-675-2742. Race/Event Promotion – SINGLE TRACK SESSION ONLY. TrailManners will promote your event during the Thursday SingleTrack Session – one spot per show up to 5 shows/month. 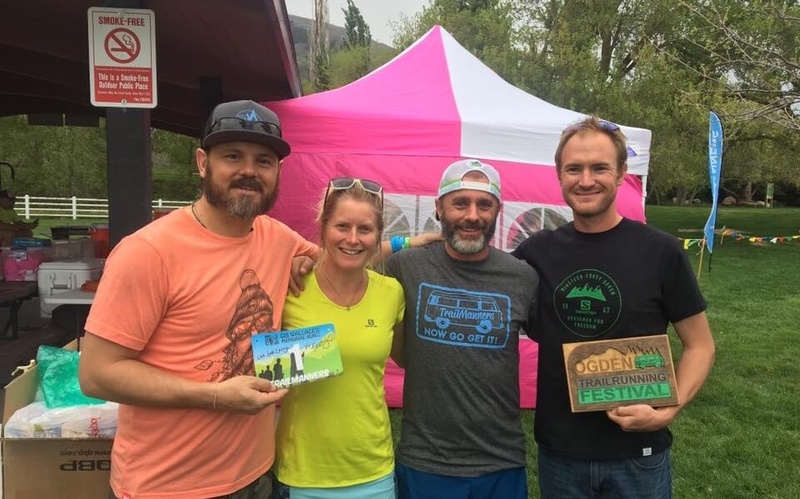 TrailManners can promote up to four different race/events monthly. Monthly exclusive sponsorships pricing options offered, please email for details. To discuss sponsorship rates please email manners@trailmanners.com or call Aric at 801-675-2742. Are you a trail running brand looking to expose your product to runners in all 50 states and 72 countries? 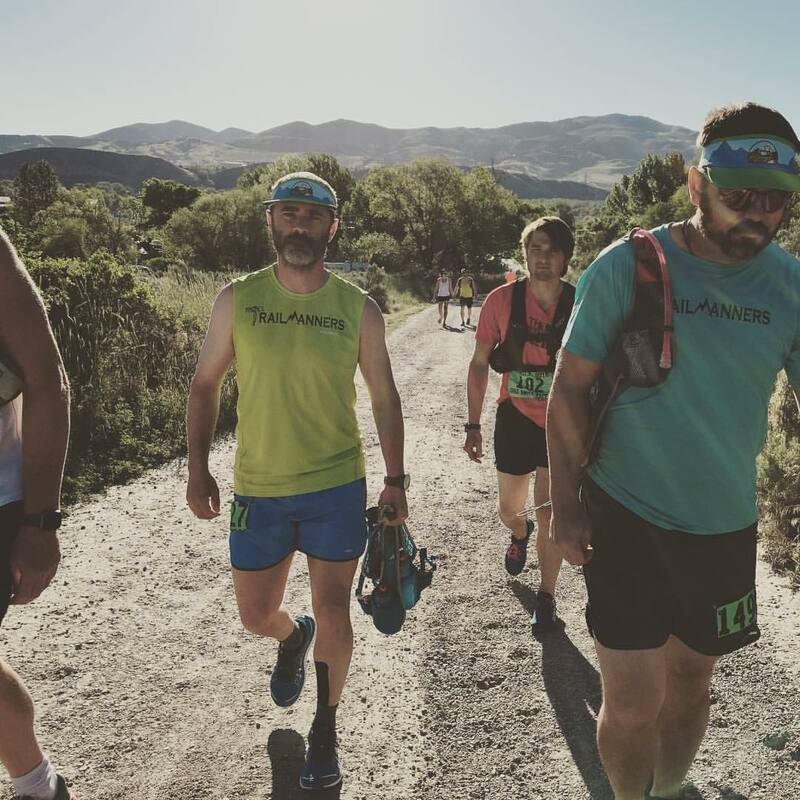 The TrailManners Brand reaches over 45,000 dedicated trail runners each month through our multiple media streams. We provide gear reviews through our Gear Garage YouTube review, Blog post, and social media posts. OUR GEAR REVIEW POLICY STATES – TrailManners will test your product, but not guarantee a product review if TrailManners feels the product fails to meet a minimum standard for the following: fit, comfort, durability, practicality, marketability, product access, and the big one…”Would TrailManners actually use this gear in normal training or racing”. TrailManners will be open and honest in all product gear reviews. Your brand SHOULD BE WILLING TO ACCEPT CONSTRUCTIVE CRITICISM! If at anytime during the test phase we at TrailManners feel the product is failing our Gear Policy guidelines we will contact the Brand representative and inform them that their product will receive a “no-review”. We feel this “no-review” classification is better than an overall negative review and give the Brand positive feedback into improving their product. For more information please email manners@trailmanners.com or call Aric at 801-675-2742.